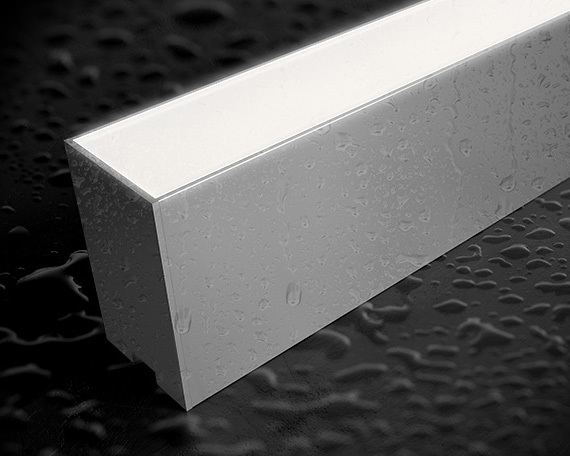 Ula S IP67 is a modular LED linear system for outdoor applications with a clear encapsulation (opal encapsulation on request) and a power up to 24 W/m. 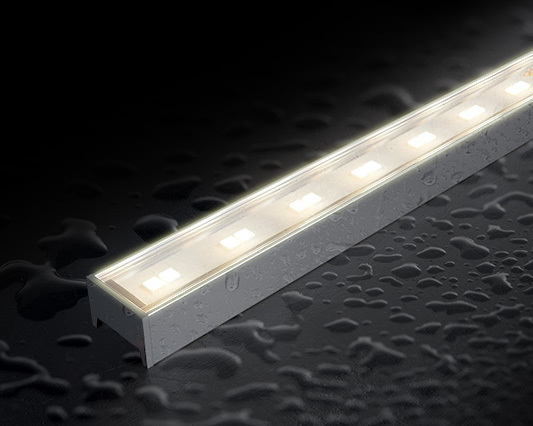 These waterproof IP67 modular LED lights are designed for long-term professional continuous line lighting applications. Each Ula S IP67 module has integrated connectors for easy and reliable connection to other Ula S IP67 modules. 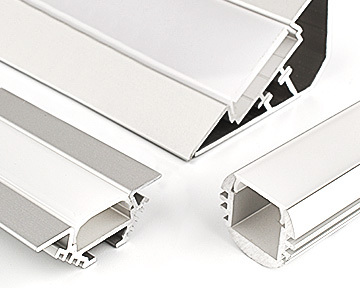 Connectors are hidden inside the modules. 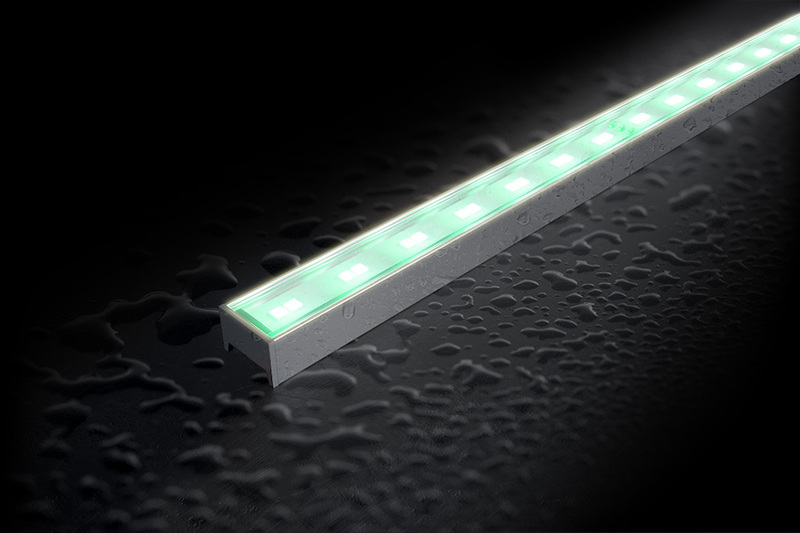 Ula S IP67 linear modules can be combined with any Holectron’s white LED tapes which power are up to 24 W/m.